If you haven't participated before, join in the fun!! TTC, as we call it for short, happens the first and third Tuesday of every month. 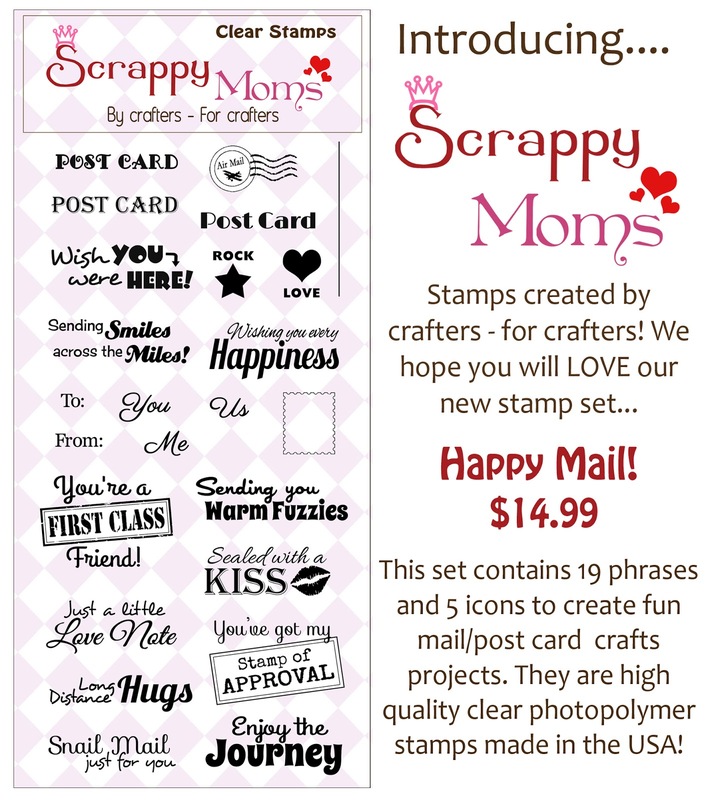 Be sure to check out the Scrappy Moms Blog to view the other designers projects and to enter in the challenge for your chance to win a Scrappy Moms Stamp Set of your choice!! 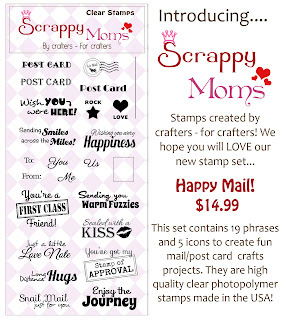 Hope to see you back here soon for more Release projects! !